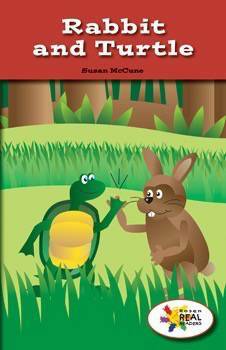 This fictional life science title describes a rabbit and a turtle and what they eat. Domain-specific vocabulary and tight picture-text correlation will help readers learn about these animals and their features. This fiction title is paired with the nonfiction title Hard and Soft.